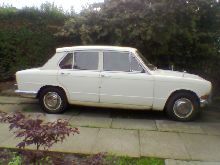 Triumph entered into the modern, front wheel drive era in 1965 with the all new 1300 saloon. 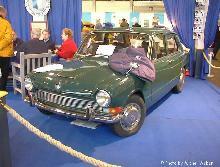 The 1300 had a smart new bodyshell designed by Michelotti, giving the car a scaled down Triumph 2000 appearance. 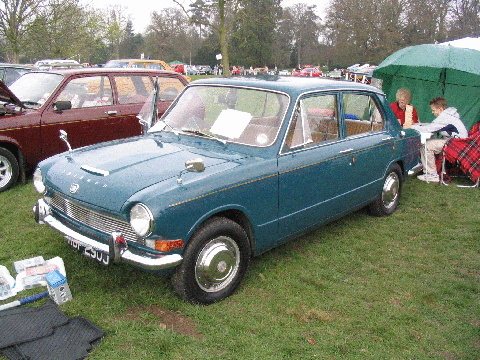 The 1300 was powered by a 1296cc Herald based engine mounted in the conventional manor but driving the front wheels through an all synchromesh, 4 speed gearbox. 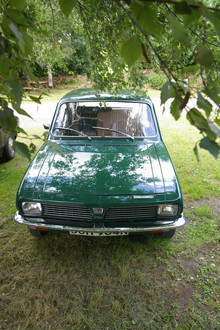 The 1300 had a well appointed interior in the usual Triumph style and offered good quality, family motoring. 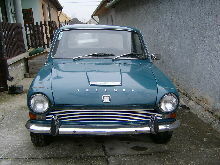 The model stayed in production until 1970 when it was replaced by the similar Toledo. 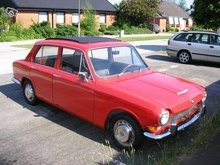 8' 0" 4' 4" 12' 11" 5' 1" 0 (17) 0' 0"